Punxsutawney Phil called it - we are in for an early spring. Warmer weather, daylight savings and all things pastel pink are just a few signs the Easter Bunny will be hopping this way. And a good Easter celebration just isn’t complete without sweet Spring Easter treats to share with those you love. 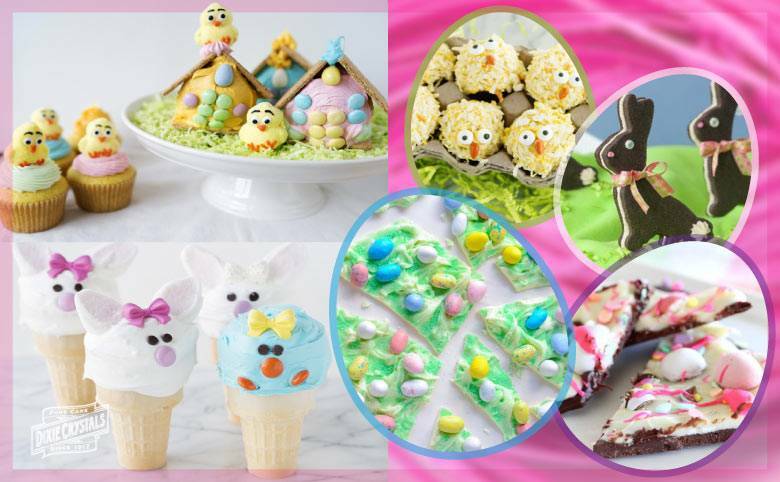 You can get creative with our Easter treats recipes – put them in a basket, wrap them up and hide them like eggs, or give them away to neighbors. March 27 will be here before we know it... better get crackin’! Shortening or Butter? Which Fat Is Better For Baking?